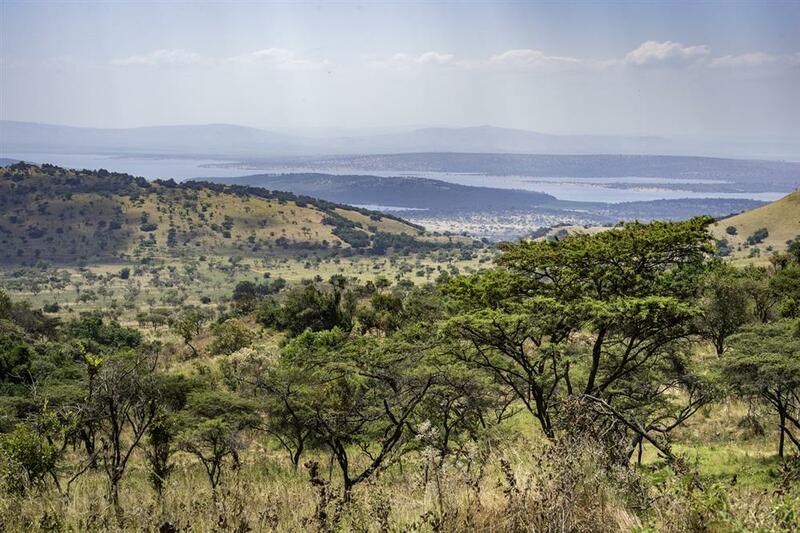 Scheduled to open in summer 2019, Magashi Camp will be situated in the productive and phenomenally diverse north-eastern corner of Akagera National Park, overlooking scenic Lake Rwanyakazinga. Akagera comprises some of the most scenic savannah in East Africa – open plains, woodlands, lakes, swamp, and grassy low mountains – and is home to one of Africa’s highest hippo densities, some very large crocodiles as well as rare sitatunga and inscrutable shoebill. Magashi is the only private access area in Akagera. Teeming with plains game, Akagera now also boasts a healthy population of lion which were introduced by African Parks in 2015 after a 20-year absence; black rhino were reintroduced in 2017. Six spacious and airy tented guest rooms will offer uninterrupted views over Lake Rwanyakazinga while Magashi’s main area comprises a luxurious lounge, dining and bar area, wine cellar and pool, as well as an expansive viewing deck with convivial fire pit. The architecture and interiors pay homage to traditional Rwandan culture.